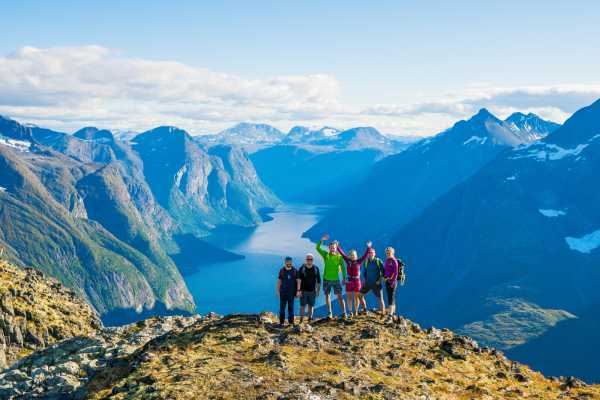 Molde and its surroundings provide the perfect environment for hiking and for people who love mountains, astonishing views and exciting trips. Check out our recommended hiking trips and the hikes recommended by Stikk Ut! to find the best hikes of your taste. Stikk Ut! is an outdoor organization in Møre og Romsdal, responsible for marking tours and providing tour descriptions. We can provide guides for all our hikes. Please contact us if you would like to hire a guide for your trip.